Chandigarh is the place from where the majority of the Himachal packages starts. Chandigarh Shimla kinnaur tour package is very special package.This package covers all mountain area of Himachal pradesh. 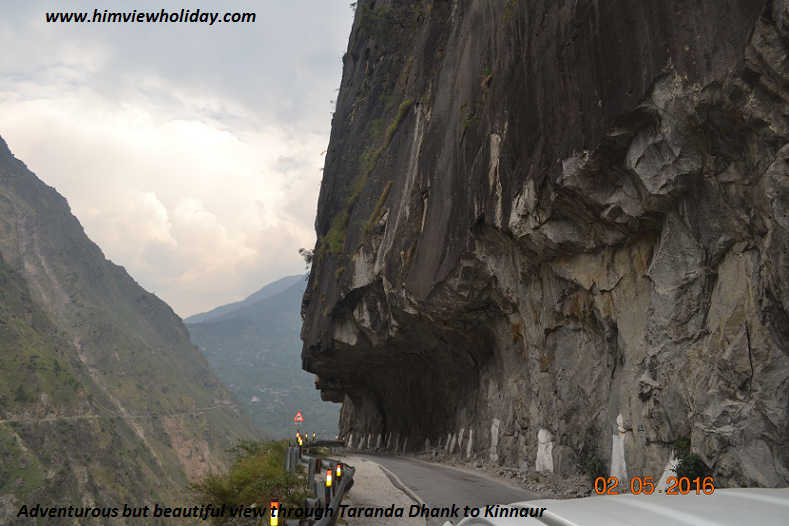 Kinnaur is situated on the north east part of Himachal. The 1st Day of the tour starts from Chandigarh Airport / Railway Station. You will be assisted and drive to Shimla . Shimla, the capital of Himachal Pradesh. After being a four hour journey towards Shimla having scenic view all around. You can have the local sight seen of Shimla. Night Stay at Shimla. On the way destinations are Kalka, Parwanoo, Barog, Solan and Kanda ghat. After breakfast, drive from Shimla to Sarahan visit KUFRI. It is India’s one of the best holiday paradise. Kufri in Shimla is marvelously tucked on an altitude of 2,622 meter. NARKANDA 2708 m: On the Hindustan Tibet road. Narkanda offers spectacular views of snow ranges. An uphill trek through Deodar woods leads to Hatu Peak (8 Km). Ancient temple of Hatu Mata is alive with skiers. Rampur is located on the banks of the river Satluj and commences its flow from the Mansarovar in Tibet., Big Commercial Centre and famous International Lavi fare which is held in November every year .Take Lunch en-route in Rampur. Arrive Sarahan & check-in to your Hotel. One of the most spiritual and beautiful place which naturally attract the visitor. You can participate in Morning Aarti at Bheemkali Mata Temple. From Sarahan a very glorious view of Shrikhand Mahadev Peak is also seen. After checkout from the Hotel leave to Sangla by the sides of river Satluj and Baspa. 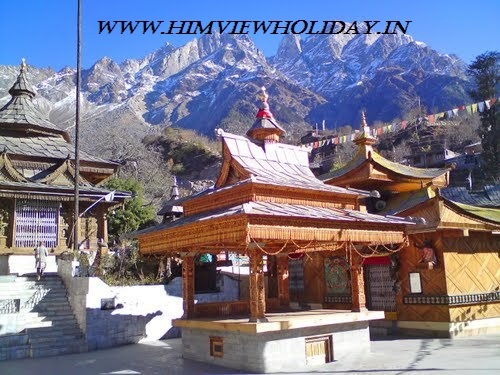 Sangla is the best destination of Chandigarh Shimla Kinnaur tour package. At Sangla visit the very famous Kamru village. Make a small walk to visit Kamru Fort which has a temple fanatical to Kamaksha Devi. In the evening check in at hotel. Rest of day is free to relax and enjoy the immaculate beauty. Overnight at hotel. Travel by surface from Kalpa to Shimla. On the way to Shimla you may visit popular many tourist destinations. One of them are Narkanda,Matiana,Theog,Fagu and Kufri. Many fun parks are available on the way. On arrival check in at hotel. Overnight at hotel. After breakfast, Check-out from hotel. Drive to Chandigarh and Drop at Railway station/Airport to catch onwards train/flight with best memories of Chandigarh Shimla Kinnaur tour Package in Mind..